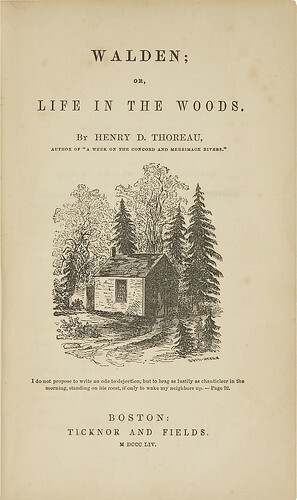 Henry David Thoreau first publishes Walden. At Walden, Thoreau worked diligently on A Week, but he also explored Walden Woods and recorded his observations on nature in his Journal. He entertained visitors and made regular trips to town; friends and neighbors began to inquire about his life at the pond. What did he do all day? How did he make a living? Did he get lonely? What if he got sick? He began collecting material to write lectures for his curious townsmen, and he delivered two at the Concord Lyceum, on February 10 and 17, 1847. By the time he left the pond on September 6, 1847, he had combined his lectures on life at Walden with more notes from his journal to produce the first draft of a book which he hoped to publish shortly after A Week. 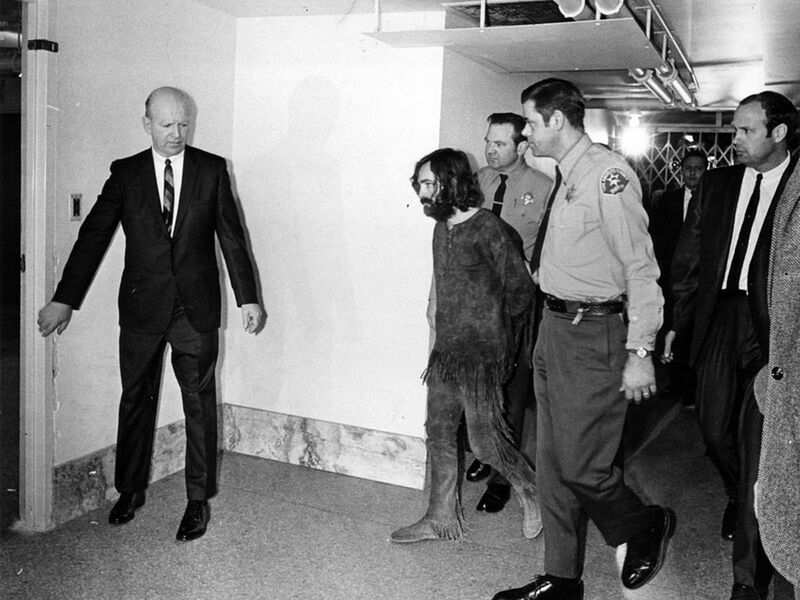 Unfortunately, A Week sold only two hundred copies during the first years after publication. In a Journal entry of October 28, 1853 (PDF) Thoreau describes receiving from the publisher “in a wagon” 706 copies of its printing of 1,000. Singapore becomes the only country ever to gain independence unwillingly as it is expelled from Malaysia. Singapore is expelled from Malaysia. British security forces in Northern Ireland launch Operation Demetrius. Operation Demetrius is launched by The British security forces in Northern Ireland. In the violence that follows, hundreds of people are arrested and interned and twenty are killed.